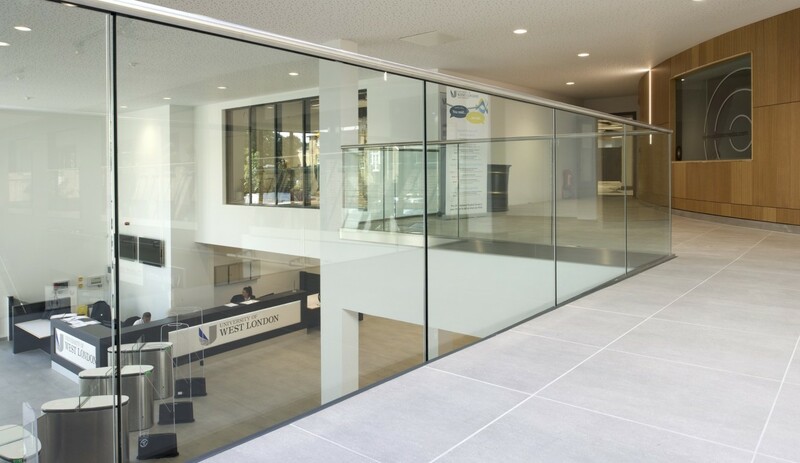 The focal design point of the building is the centrally located ‘Heartspace’ area including the Library/Learning Centre, Performance Centre and Social facilities. 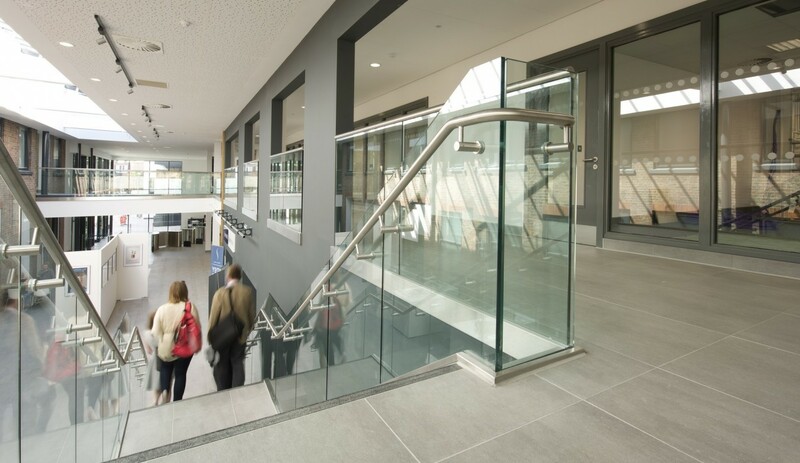 This new large atrium lit by natural daylight, will be the vibrant focal point, connecting buildings across the entire campus. 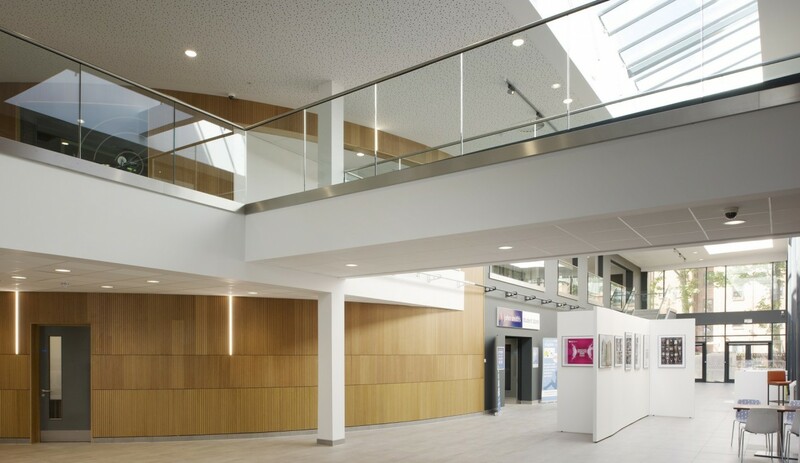 The designers were keen that the natural light coming into the building would be distributed throughout the building as much as possible. 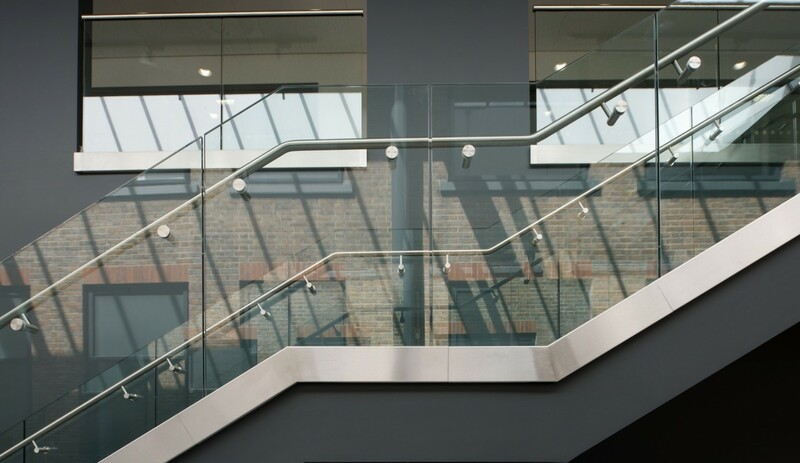 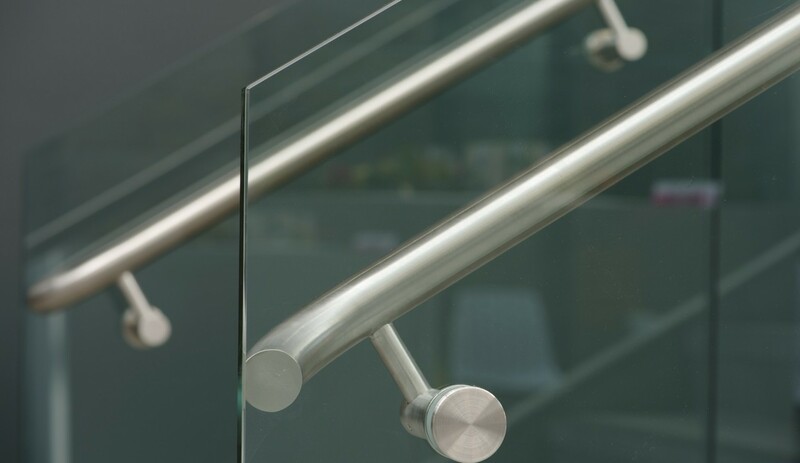 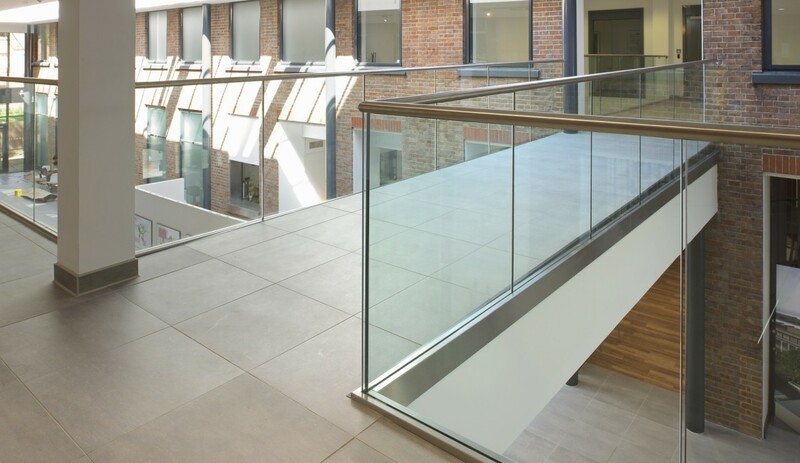 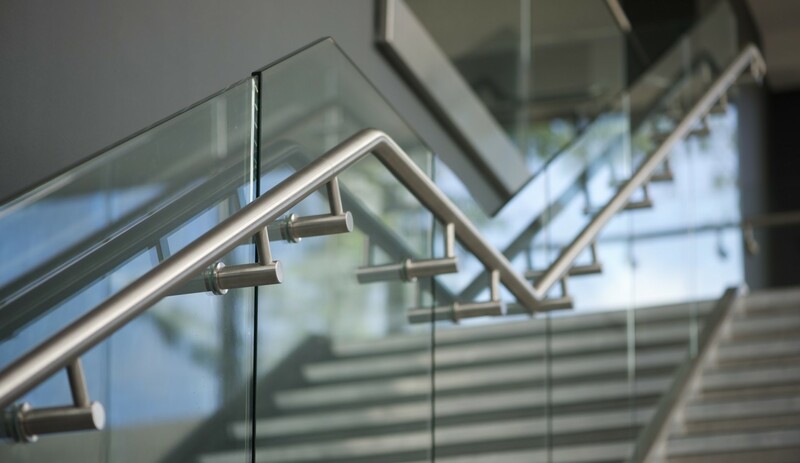 To contribute to this end BA Systems successfully installed their B40 frameless glass balustrade system with offset stainless steel handrails, allowing the natural light to freely dissipate throughout the building. 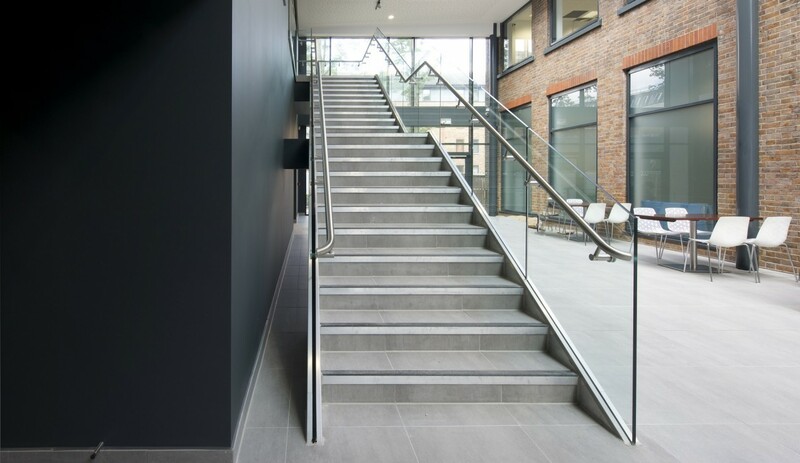 The result greatly complimented the open, spacious interior, proven to be conducive to student’s successful learning experience. 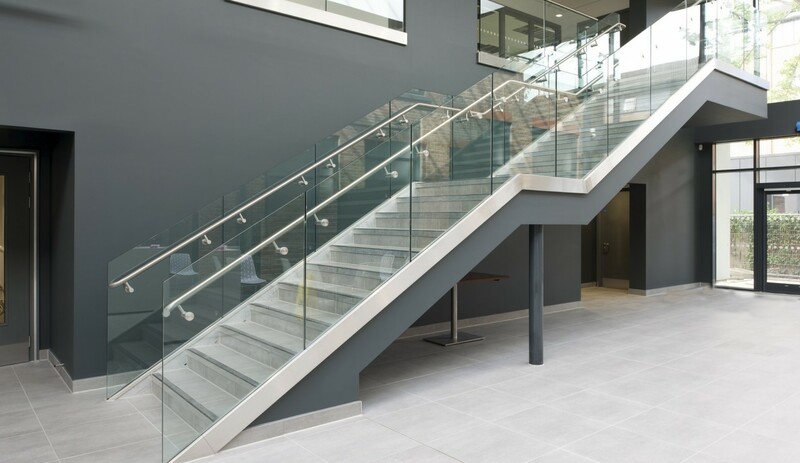 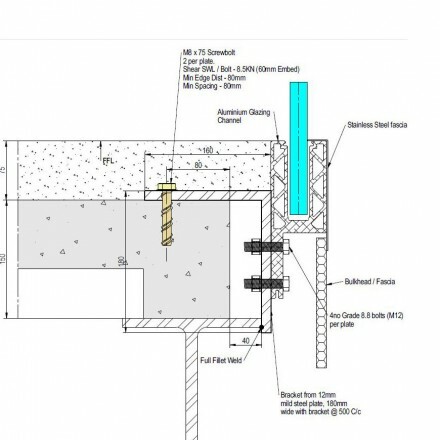 Another project which required our operational team successfully meeting a challenging & varied project plan to accommodate a functioning & busy educational environment.